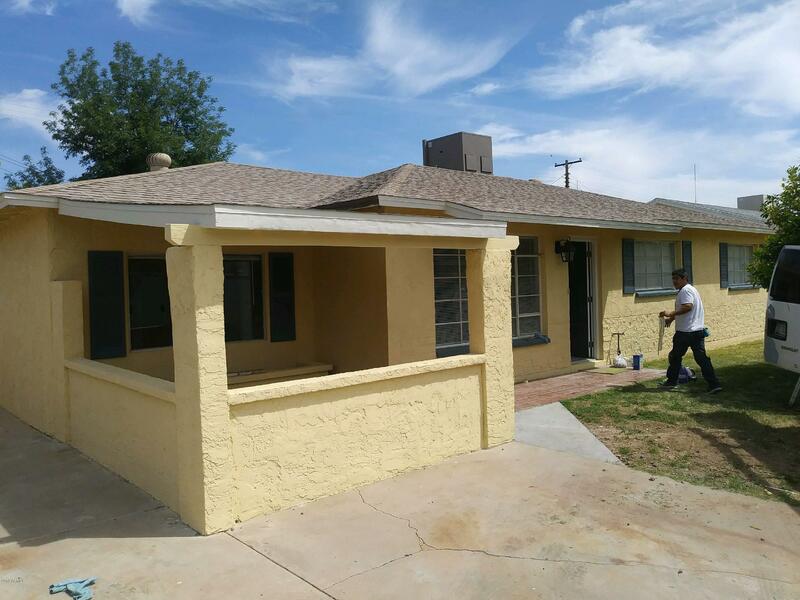 All WEST PLAZA 6 LOT 614-787 homes currently listed for sale in Phoenix as of 04/23/2019 are shown below. You can change the search criteria at any time by pressing the 'Change Search' button below. "**TOTALLY REMODELED** ** PRICED BELOW APPRAISAL**** PRE-INSPECTED TOO**Worry free purchase. Seriously, this home is gorgeous! All new everything- Paint, Roof, Granite counters, Stainless Appliances even a NEW FRIDGE, Bathrooms, AC Unit too much to list! Great big enclosed patio makes a great sun room or Game room.The yard offers all block wall, and a very cool additional storage (could be a 4th bedroom or studio ) Come and check us out.... You dont find GOOD flips any more...THIS IS A GOOD O"